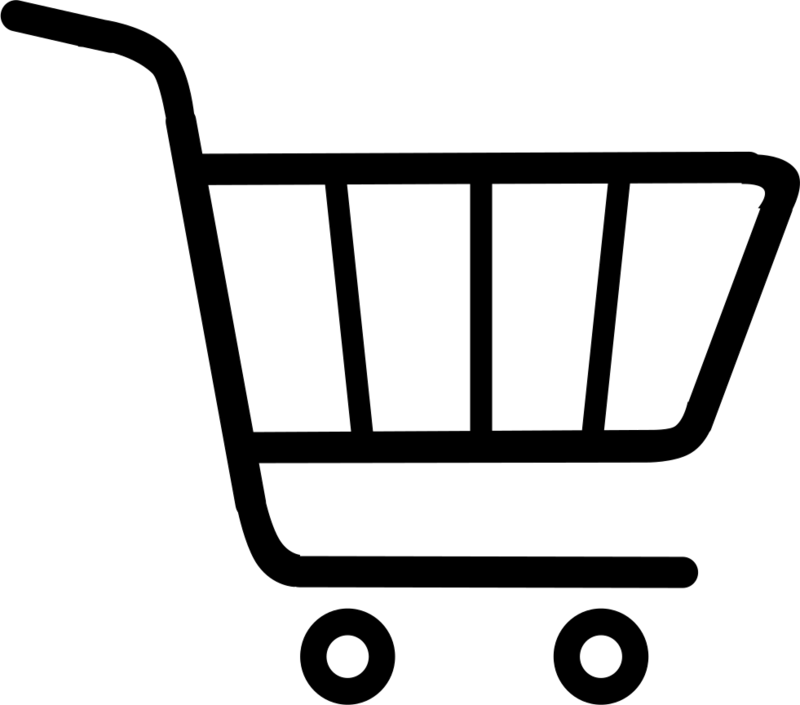 Frames may change due to supplier availability. 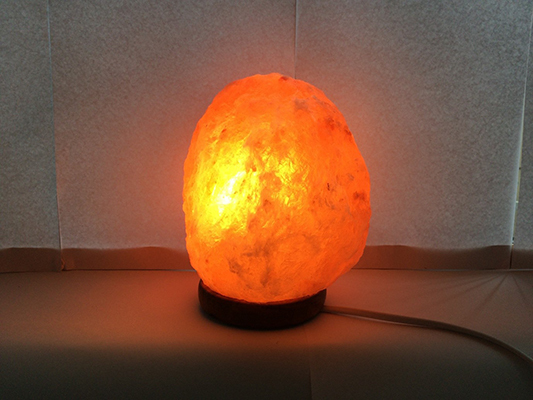 Salt lamps are negative ion generators when the salt crystal is heated by the light bulb. Positive ions are created by electronic devices such as computers, TVs, microwaves, vacuum cleaners and most appliances, and can often exacerbate problems like allergies, stress and sleep trouble. 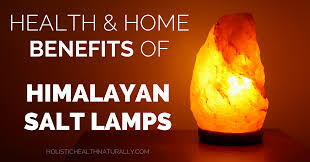 Himalayan salt lamp clears indoor air and reduces allergies and asthma symptoms, improves the mood and increases the energy levels which are consistent with mood and daily life. It is suggested that the lamp be placed in an area where the user is present a lot – ie the lounge or bedside. Himalayan Crystal salt lamps do not only make an attractive feature in your home but have many health benefits. Water vapour is always circling in the air of any room in the house. This water vapour carries allergens like dust, pollen, bacteria, viruses, etc. Salt attracts water molecules from the surrounding air. The Himalayan salt lamp is particularly attractive to water vapour and its pollutants. Once attached to the salt lamps these microscopic particles remain on the salt and not floating in the air, thus giving you cleaner air.